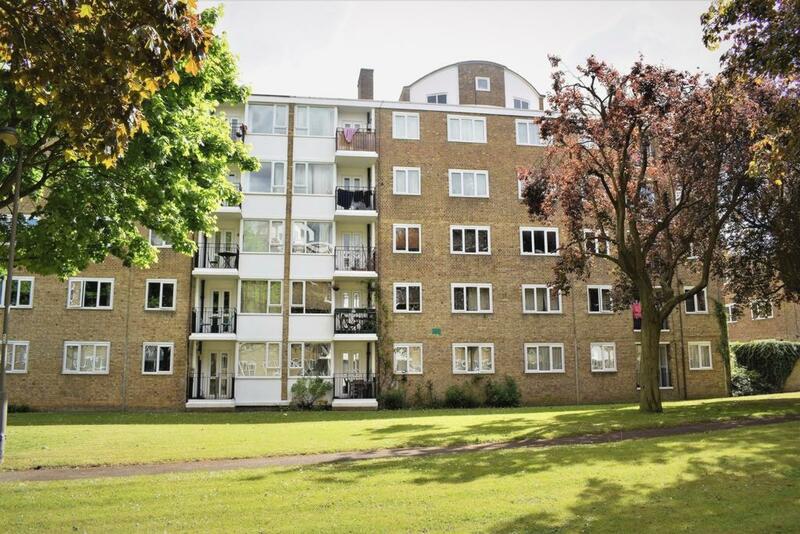 Nu Move are delighted to offer this well presented, spacious 3 double bedroom chain free apartment just off Putney Heath with Putney High Street, Mainline Station, East Putney tube and buses all within easy reach. This lovely third floor property comprises of 3 double bedrooms, fitted kitchen, bright and airy living room with a private balcony, shower room and a separate W.C. Additional benefits include double glazed windows, entry phone system, lift access and well maintained communal grounds. This property is in a popular area and would make an ideal buy to let investment or first time buyer purchase and must be viewed at your earliest convenience.